Gary Godwin, Sr., was born in Bonifay, FL. He grew up in Columbus, GA, where he attended Jordan High School. He completed 2 years of study at DeKalb College. Gary worked at the GA Power Company for a total of 44 years–14 as a Lineman, then 30 as a Safety Engineer. Gary first attended Rehoboth on August 28, 1961–two days before he was married at the church. 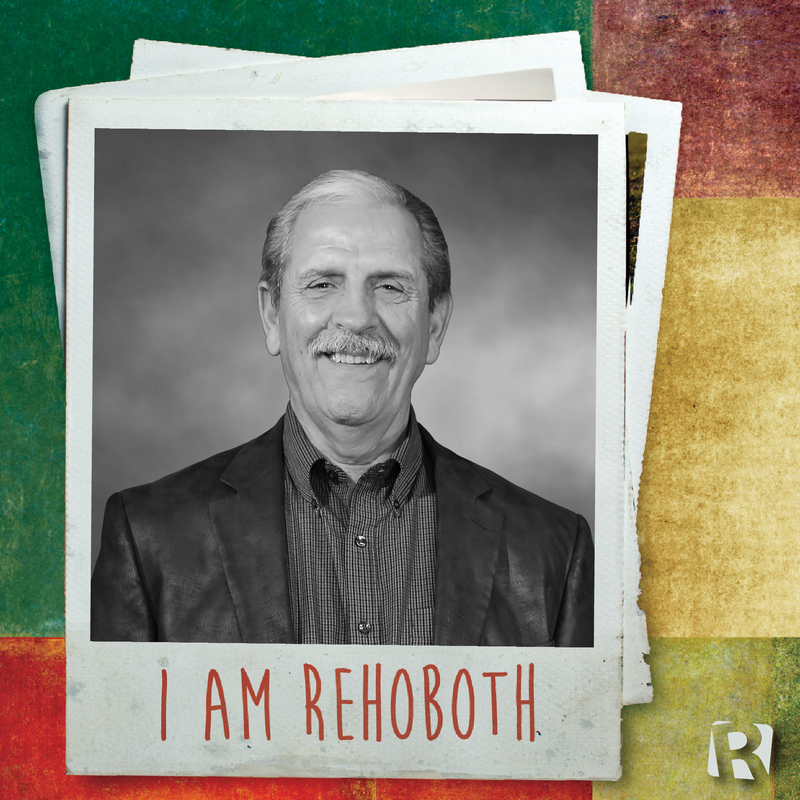 Since then, Gary has served Rehoboth in many ways. He coached baseball and maintained the ball field lights–he even built one of the small baseball fields. He taught the College and Career class for 2 years. He currently serves as a Deacon, oversees the Men’s Gatherings, and serves in the kitchen. People–I love my friends and the people of the church–they give me energy. I love our Pastor–he is invested, and he is involved, as is his family. I have a lot of heritage at Rehoboth. All my boys were baptized here. My wife was a member here until she passed away in 2010. My son Joey preceded Mary’s passing in 1990. I have a lot of fond memories of my family at Rehoboth.